Unless otherwise posted, the speed limit in residential areas is 25 mph. You should be especially watchful for children near schools, near playgrounds, and in residential districts. Drive with extra caution where children are present. 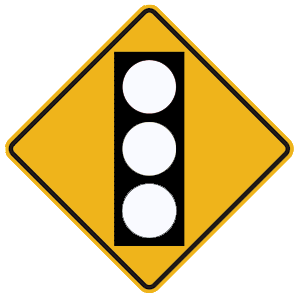 Drivers turning left must yield to oncoming vehicles that are driving straight ahead. 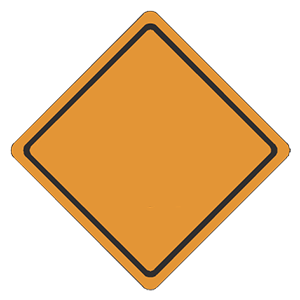 A turning driver may only proceed when they can safely turn without affecting oncoming traffic. Drive a few miles per hour faster than most other vehicles. Stay within that speed range. Drive a few miles per hour slower than most other vehicles. 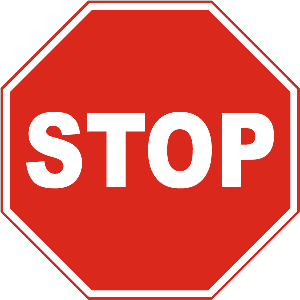 You should adjust your speed to travel smoothly with the other traffic on a roadway (provided that the other traffic is driving within the posted speed limits). Remember that vehicles moving in the same direction at the same speed cannot hit each other. Crashes involving multiple vehicles often happen when some vehicles are traveling at different speeds than others. Unless there are nearby vehicles. When driving at night, use your high beam headlights if you are not closely following another vehicle and there are no oncoming vehicles. High beams allow you to see twice as far as low beams. It is important to use high beams on unfamiliar roads, in construction areas, or where there may be people along the side of the road. 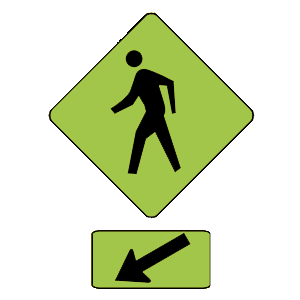 This sign indicates that there is a pedestrian crosswalk.